This Man Made A Low-Cost Sawmill From An Old Golf Cart! 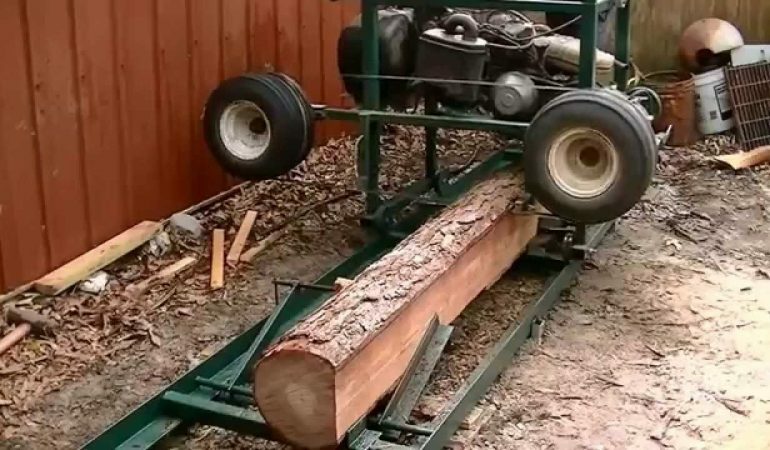 Due to the high cost of furniture grade lumber, this man decided to make a band sawmill but what makes it really more interesting is the fact that he made this out of his old gold cart. It took him around 8 hours to make and $280 worth of steel. The saw blade cost $68 with shipping and around $30 for the paint. 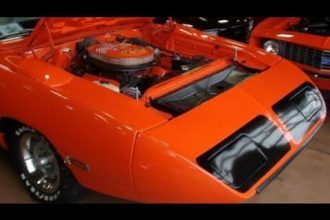 The machine works perfectly wonderful and it is absolutely an impressive craftsmanship. Just imagine how much money did he saved for making such brilliant tool! Check out his step by step demo on how to make a low-cost sawmill out of an old gof cart below and be amazed!